“Please do not waste this time,” European Council President Donald Tusk warned British MPs after the discussion ended at an emergency summit. Under the agreed deal, the extension will run until 31 October. But it does not take a no-deal Brexit completely off the table – the UK will be kicked out of the bloc if they fail to hold European elections on 23 May. 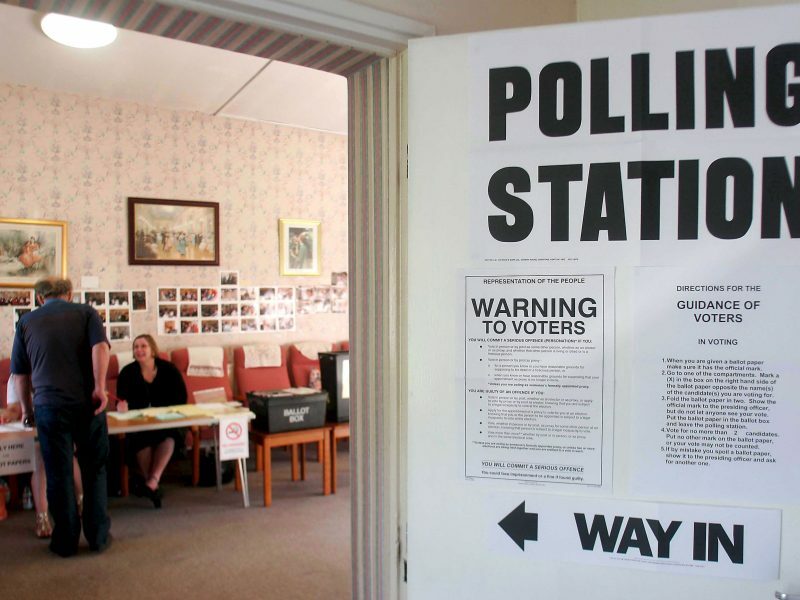 The UK government has already made plans to organise the polls. EU leaders will also review the state of play at the regular European Council summit scheduled for June 20-21. “The review in June is not to revise the date, but only to assess the situation,” an EU diplomat clarified. Most member states were sanguine about the prospect of ‘sincere cooperation’, with diplomats pointing out that the UK would be unable to block an agreement on the EU’s next seven-year budget and would, in practice, have few if any opportunities to use a veto. However, British participation in the European elections could change the political balance in the next European legislature, EU officials fear, as Britons are likely to elect a strong contingent of Eurosceptic lawmakers, on the back of public anger at Theresa May’s failure to deliver Brexit. This would boost already large numbers of nationalists who seek to weaken the bloc. EU officials also floated the idea of considering an extension of the Commission’s mandate should Britain be granted a long delay to its planned exit date, a senior official said on Wednesday. As the talks went into Thursday morning, French President Emmanuel Macron – with backing from Belgium, Austria and some smaller EU states – pushed the hardest line on Brexit in the EU and called for a short delay of only a few weeks, demanding solid guarantees that London would not interfere in EU business during that time. A number of diplomats from other member states expressed annoyance at the fact that Paris was introducing even more uncertainty and Macron soon found himself isolated. Having backed down, Macron described the 31 October deadline as “the best possible compromise” which would allow the UK to deliver Brexit and preserve the functioning of the EU. Quite some tension in the room. "We are solving your domestic problems at this point," #Juncker supposedly threw at #Macron in a rather heated exchange of words, an EU source told me. 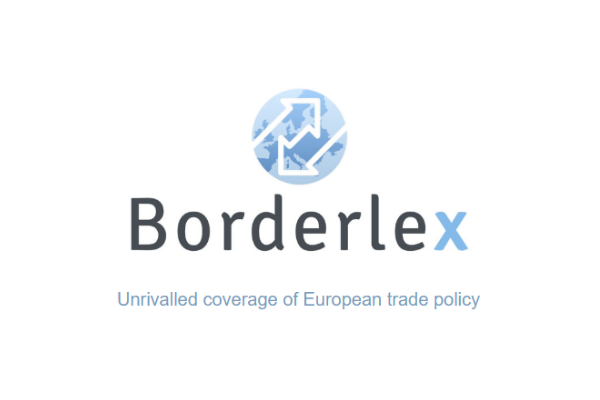 #France isolated with stance on short extension while new 31 October #Brexit date is floated. Although the autumn deadline is far longer than the 30 June extension May initially requested, UK officials told EURACTIV that, in practice, the October deadline changes little as the prime minister wants MPs to pass the Withdrawal Agreement in the coming weeks to avoid the need for European elections to be held. “I continue to believe that we need to leave the EU with a deal as soon as possible,” May told reporters following the summit. “If we are able to pass a deal in the first three weeks of May, we will not have to take part in European elections and will officially leave the EU on Saturday, 1st June,” May insisted. She added that “the choices we now face are stark and clear”, adding that “I do not pretend that the next few weeks will be easy to break the deadlock”. May does not need to get the House of Commons to approve the extension, and her EU ambassador Tim Barrow has already formally accepted the extension on behalf of her government. 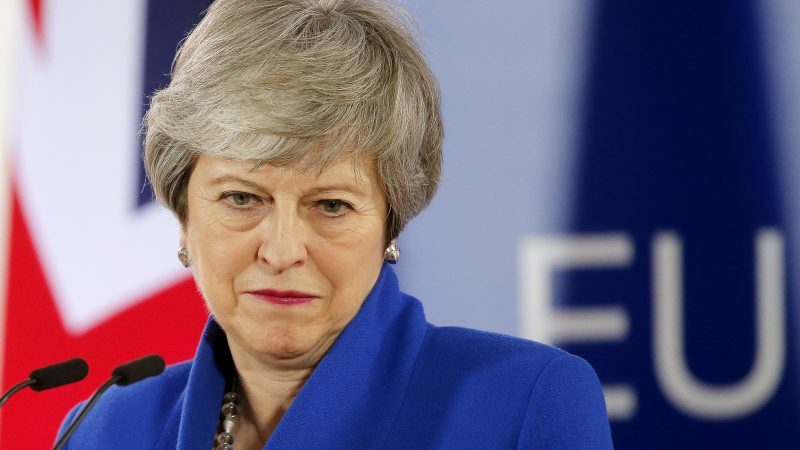 However, the prospect of a lengthy delay to Brexit will only intensify pressure from within her own Conservative party, which is expected to suffer heavy losses in the European elections. Nonetheless, the October deadline makes it very hard for Conservative rebels to topple her premiership, as party rules dictate that they cannot table a no-confidence vote in her leadership of the party before December. But October might not be final deadline. The deadlock in Westminster shows few signs of being broken, although May’s officials told reporters that “technical talks” with the opposition Labour party would continue later on Thursday. In the end, neither Tusk nor German Chancellor Angela Merkel ruled out a further extension beyond October, with Tusk commenting that the six months “could be enough for a good solution if there is goodwill”. “It is good from our side not to make pressure,” Merkel told reporters in Brussels. “We have a June Council, we have an October Council and we agreed that we will assess what the state of play is then,” said Merkel. For many in the UK and Brussels, the lengthy delay to Brexit is being viewed as a sign that the prospect of the UK remaining in the bloc is becoming less remote. “Maybe we can avoid the UK leaving the EU – this is obviously not my role, but it’s my personal, quiet dream,” said Tusk. What extension do they get in October? 2050? If, as a member, the UK does not participate in EU decision making, presumably it will not be expected to contribute financially to the consequences of those decisions. No taxation without representation is a generally accepted principle.